February is World Heart Month and to celebrate each year we run our ROCK RED FRIDAY campaign. This year our #RockRedFriday took place on Friday 15th February 2019 – all with the aim of raising awareness of congenital heart disease (CHD), Northern Ireland’s most common birth defect and much-needed funds to support our work. The campaign encourages people to wear something red and donate to our work with local heart children. This could be through a simple collection in your office or full blown fundraising event – it doesn’t matter as long as you ROCK RED!  All funds raised will us enable to provide practical and emotional support to local children and young people with congenital heart disease. 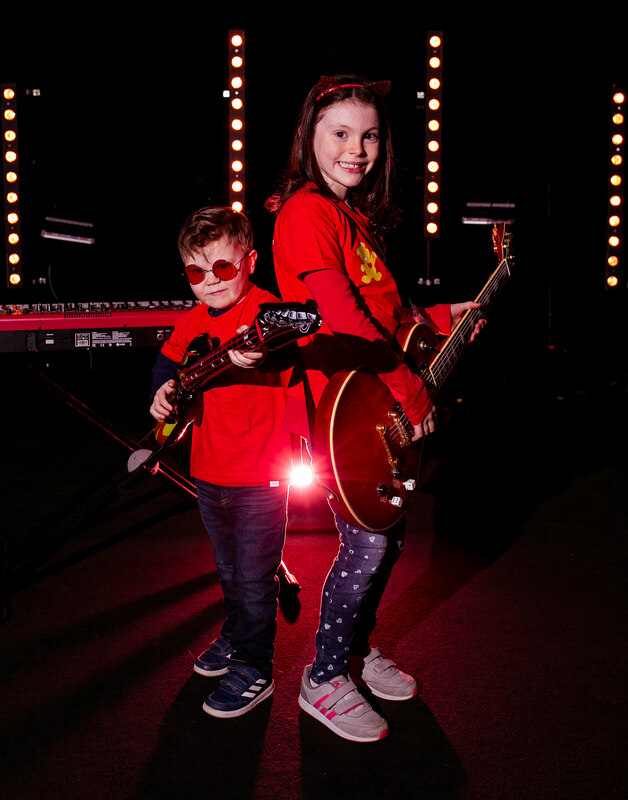 Niall Parfitt age 4 is just one of the hundreds of children supported by the charity and he was delighted to launch this year’s campaign with his sister Éabha age 7. Niall was born in 2014, with Total Anomalous Pulmonary Venous Return (TAPVR). Following a month in the Royal Victoria Hospital, Niall was flown by air ambulance to undergo open heart surgery in Evelina London Children’s Hospital. We must say a big shout out to everyone who has held a #RockRedFriday fundraiser and raised vital awareness of congenital heart disease. We loved seeing all your rocking red photos!